On tour promoting his latest album, The Colour in Anything, James Blake will be performing at the Electric Factory this coming September. Influenced by the likes of D’Angelo and Stevie Wonder along With Burial and Mount Kimbie, Blake’s colorful sound impresses and moves the listener. 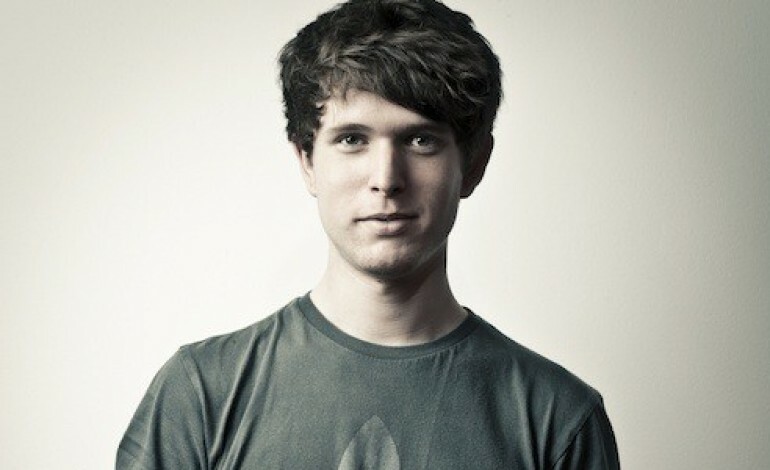 James Blake has become a major force to be reckoned with in the music industry. This April, he contributed to Beyoncé’s acclaimed Lemonade. His latest release includes input from Bon Iver and Frank Ocean. Blake’s deep understanding of electronic music production is accented by his lyrical content and musical fortitude. Taking place at renowned Philadelphia venue The Electric Factory, this show is a must-see (and a must-listen). Get ready for an emotionally resonant and musically sound experience. Tickets will sell fast – buy while you still can!